Can Cats Eat Eggs? And If So, Are Eggs Good for Cats? Can cats eat eggs, and if they can, are eggs good for cats? 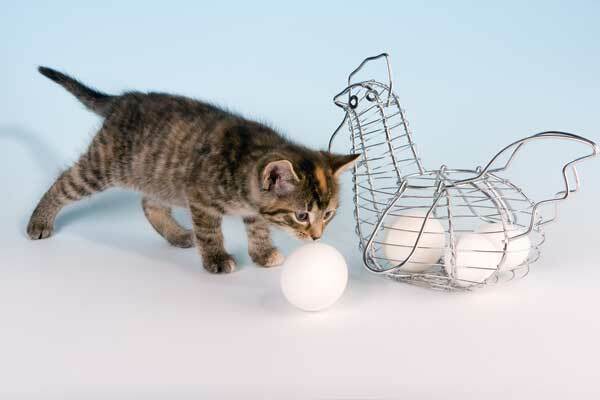 A vet weighs in on if you should feed your cat eggs, and what eggs are safe for cats to eat. Wondering how much to feed a kitten, what to feed a kitten, if there’s a kitten feeding schedule? 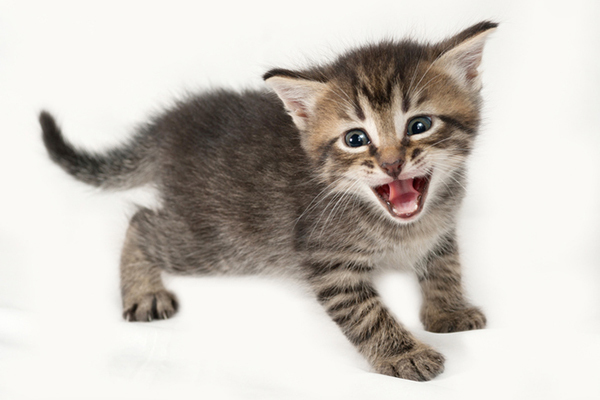 See advice for feeding kittens (and check with your vet!). Can cats eat bread? Well, the answer depends on what kind of bread and what types of toppings the bread might have. Let’s take a closer look. 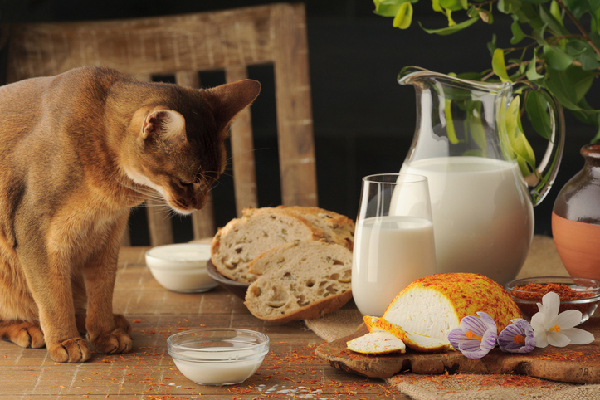 We talk to the experts to get the scoop on nutritional needs of senior and geriatric cats. Check out the best advice on what to feed a senior cat. How to feed cats is a hotly debated topic. 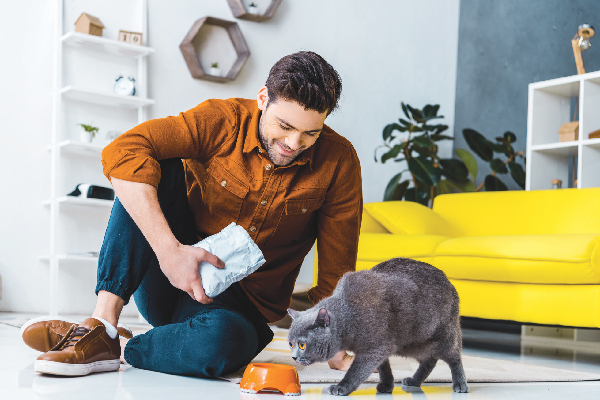 Check out the most recent findings from a study conducted by the American Association of Feline Practitioners. Can cats eat onions? What about raw onions vs. cooked onions? 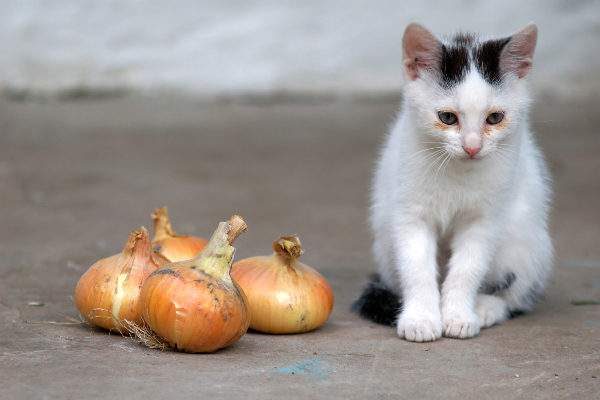 What should you keep in mind about cats and onions? Can Cats Eat Corned Beef and Cabbage? 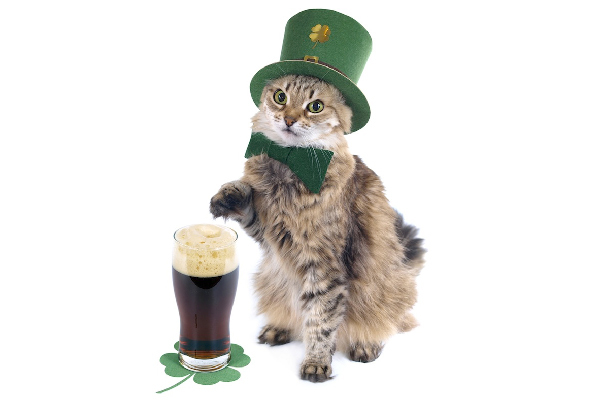 Can you share traditional St. Patrick's Day foods, such as corned beef and cabbage, with your cats? Can cats eat raw chicken? Can cats eat other types of chicken and chicken bones? 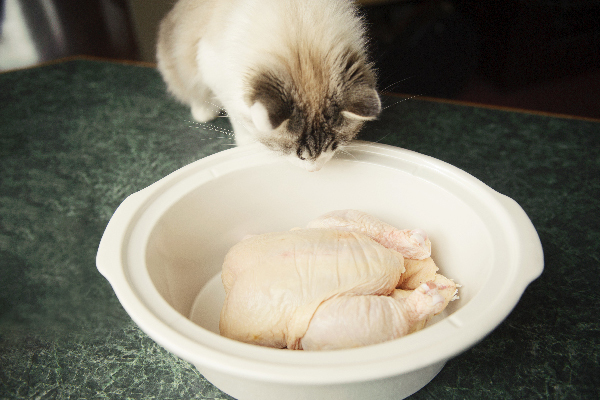 We answer your most pressing questions about cats and chicken right here! 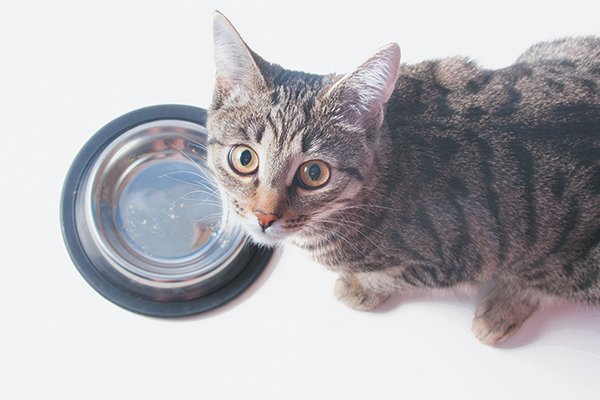 Is your cat always hungry? There may be more than a few extra pounds at stake. 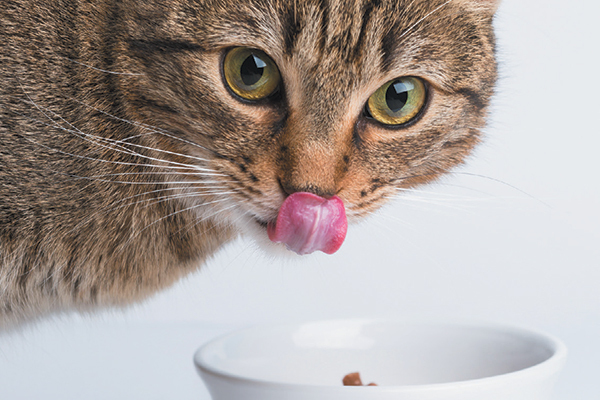 From hyperthyroidism to diabetes, here's why a cat won't stop eating. Tuna and cats obviously go together, right? Well, not exactly. 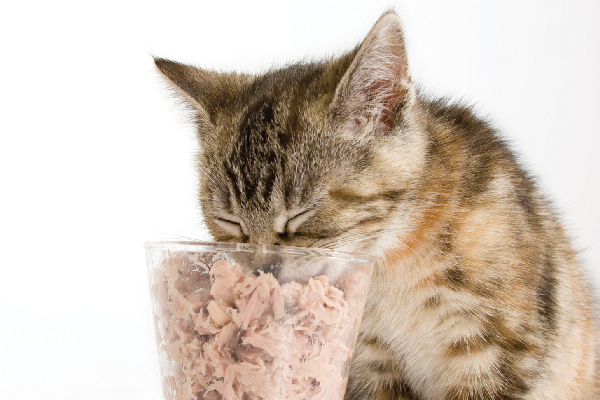 There’s more to know about tuna for cats than you might think.